$0.75/1 Go Go Squeeze Reset = $0.50 at Price Chopper! 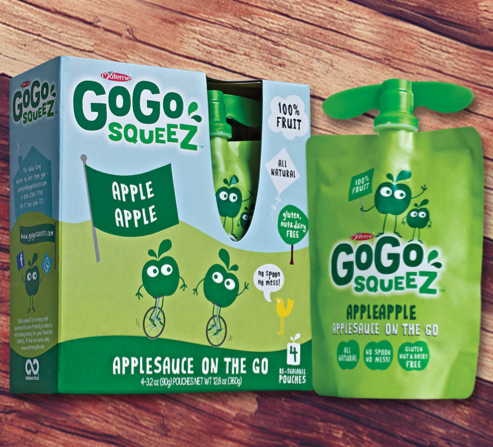 The $0.75/1 Go Go Squeeze Applesauce 4 pack coupon has reset. These are $2 at Price Chopper thru 11/1 = $0.50! Reset on their Facebook page? Or is there another link to the coupon?